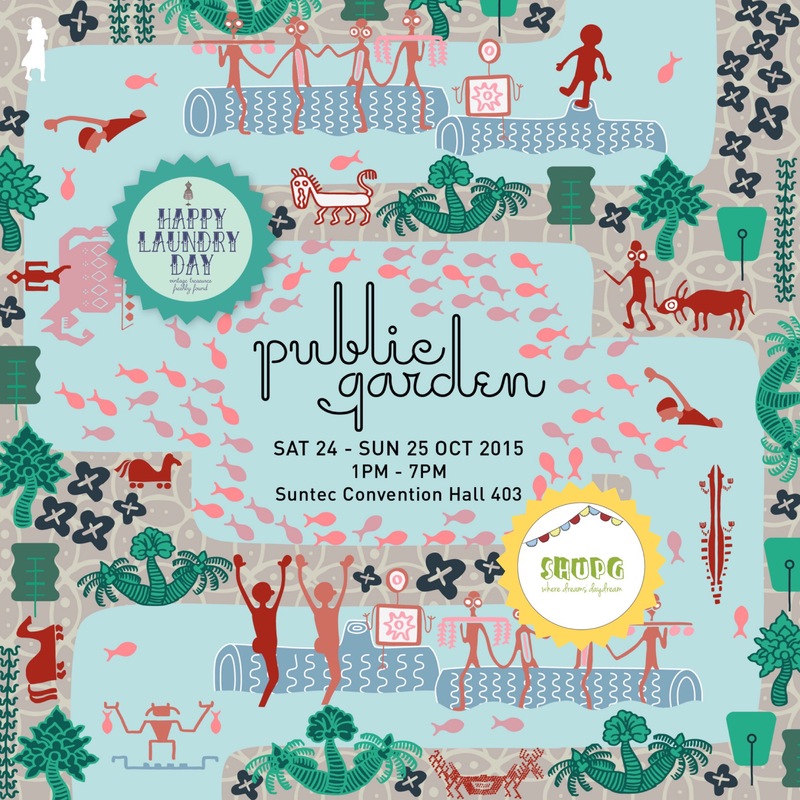 Happy Laundry Day and our sister brand, Shupg and her handmade bits and bobs, will be at the Public Garden Consumer Trade Show on Sat & Sun (24&25 Oct), 1-7pm at Suntec Convention Hall 403. The show will be HUGE. Come find us! *Hint: Look out for our white twigs!